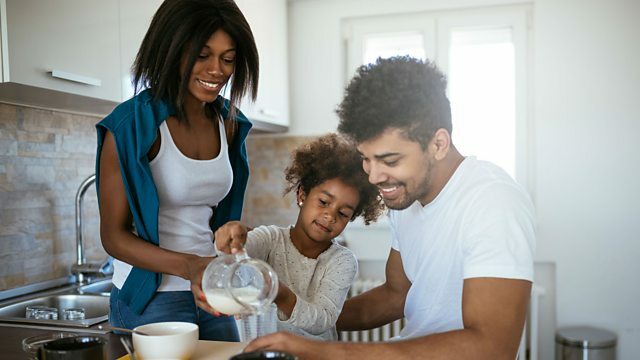 BBC World Service - CrowdScience, Which milk is best for me and the planet? Which milk is best for me and the planet? Swapping dairy milk for plant-based milk is a growing trend that promises environmental benefits. But what is the best milk considering both our health and the planet's? Swapping dairy milk for a plant-based milk is a growing trend that promises environmental benefits. But what is the best milk considering both our health and the planet’s? Scottish listener Nancy asks CrowdScience to unpick the pros and cons of plant-based milks. Presenter Graihagh Jackson digs into the research and finds that if the whole world were willing to swap dairy for soy, we would free up a land mass the size of Australia and reduce greenhouse gas emissions dramatically. So in theory the planet would be happier – but would we? Milk is packed with calcium and other nutrients that we humans need in our diet. And the ability to digest the sugar in dairy called ‘lactose’ is, according to evolutionary geneticist Mark Thomas, the most advantageous genetic mutation in human history. So can we live without it? Why do we like some animals and hate others? Dairy v plant: Which milk is best for the planet? Climate change: Which vegan milk is best?